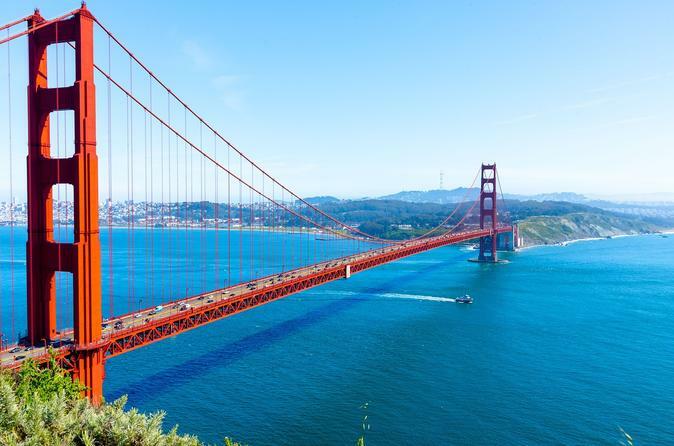 All drivers have excellent experience and a wealth of knowledge of San Francisco. So if you have any questions, simply ask. Whether you’d prefer music, talking or simply snoozing after a long journey, your driver will get you to the right destination.